THE NEXT GENERATION—of boaters, of products and technologies that improve the boating experience, and of boat designs themselves. In this collection of stories from Boats of the Year, we look at Maine Yacht Center’s extensive refit of a sailboat for the third generation of sailors and racers in one family. We hear about the updating of electrical and navigational systems in a commercial cruise ship and U.S. Coast Guard and U.S. Navy vessels by Midcoast Marine Electronics. 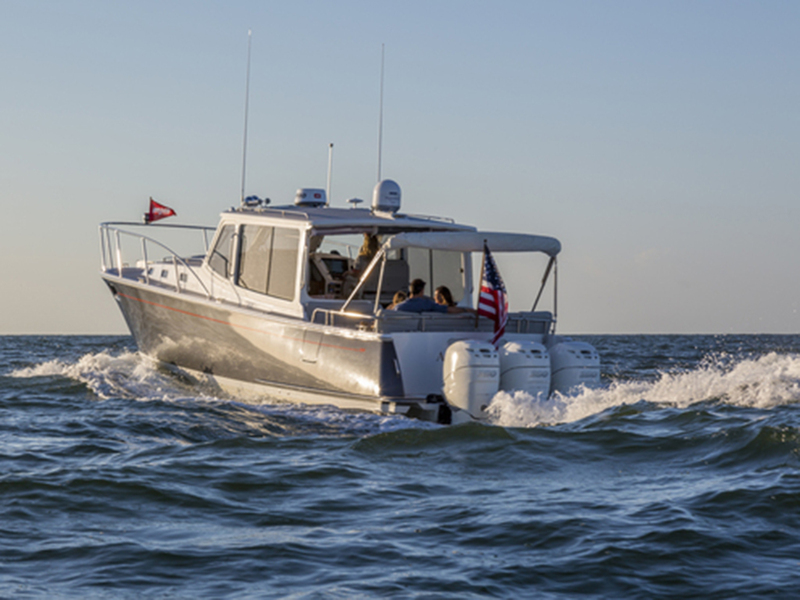 And we step aboard the latest addition by MJM Yachts to its line of outboard express cruisers, the 43z with its triple-outboard option for the next level of speed and shoal water boating. Get your free copy of Boats of the Year 2018 here!